Smoking — the once-great American vice — is experiencing a steep decline. And it seems that Juul, an e-cigarette that looks like a flash drive, will take its place. Juul is everywhere. From 7-Eleven shops to high school classrooms. And even though it is a relatively new entrant in the world of e-cigs, data from Nielsen shows that Juul sales have surged in the past year. But the e-cig craze is drawing criticism from experts and medical professionals, citing the possible health risks. They remind smokers and vapers to get an oral health check from a family dentist to prevent gum and mouth diseases. In spite of the health risks, Juul holds enormous mass appeal. More than just a cigarette imitation, teens to middle-aged vapers are crazy for the device. Bella Hadid claims to smoke mango, and Instagram is filled with videos of girls puffing on Juuls. Other kids showcase their impressive Juul smoke tricks online. And Facebook users will see countless memes on their timeline, describing the feeling of when a Juul goes missing. But the hip gadget is not far from the death stick of the past. And its popularity is making nicotine look fashionable in an age when smoking has already become an unfashionable vice. An Outlet for Teenage Rebellion? The secret to Juul’s success might be how it provides an avenue for teenagers to reveal their wild side. And this isn’t new: smoking has long been an outlet for teenage rebellion. In the movie world, it was light up, camera, action. 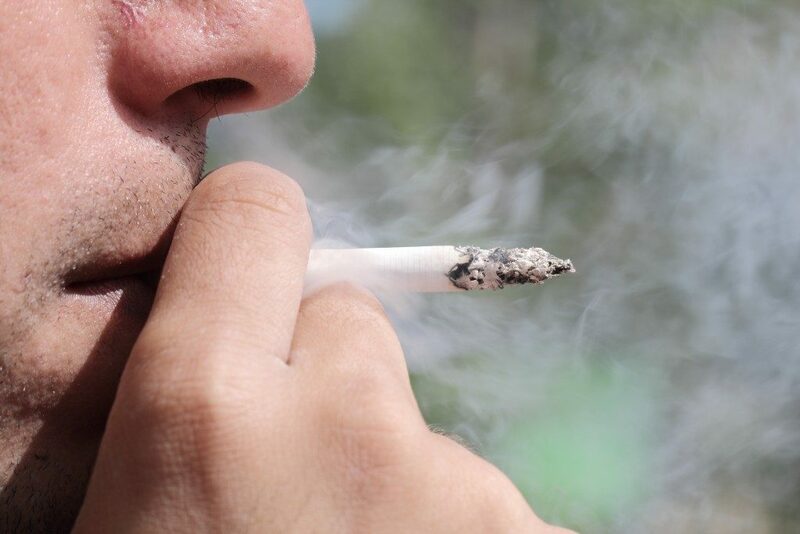 Smoking peaked during the 1970s when nearly half of all adults smoked. And celebrities were partly to blame for the popularity of the vice. James Dean and Marilyn Monroe smoked. Jimi Hendrix constantly had a cigarette dangling from his mouth when he played his Fender, his eyes closed. And these iconic figures set an example. Providing a feeling of subversiveness, people continued to smoke, ignoring the stink it left on a person’s clothes and how it made one’s teeth turn yellow. Brittany Kligman, 33, used to smoke a pack a day. But after she stopped working out and started experiencing sinus infections, she kicked the habit and tried Juul. She credits the sleek, vaping device for her liberation. As a smoker-turned vaper, Juul gave her something to do with her hands, except without the stink, stigma, and carcinogens. 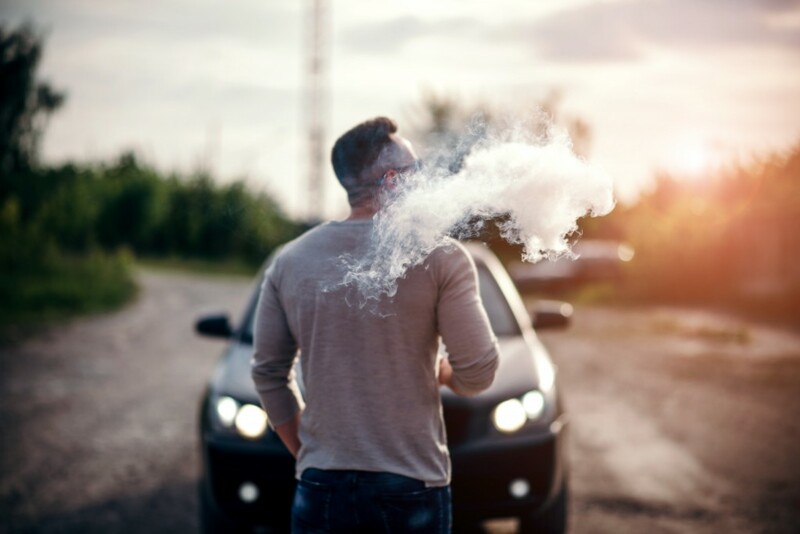 In making the switch, vapers can satisfy their nicotine cravings without inhaling cancer-causing carcinogens from a cigarette. Perhaps the popularity of Juul isn’t a new concept. It’s just a new generation of young and old people testing boundaries and sneaking their independence. As marijuana becomes legal and with teen pregnancies down, Juul might just be the new boogeyman that will replace them all.